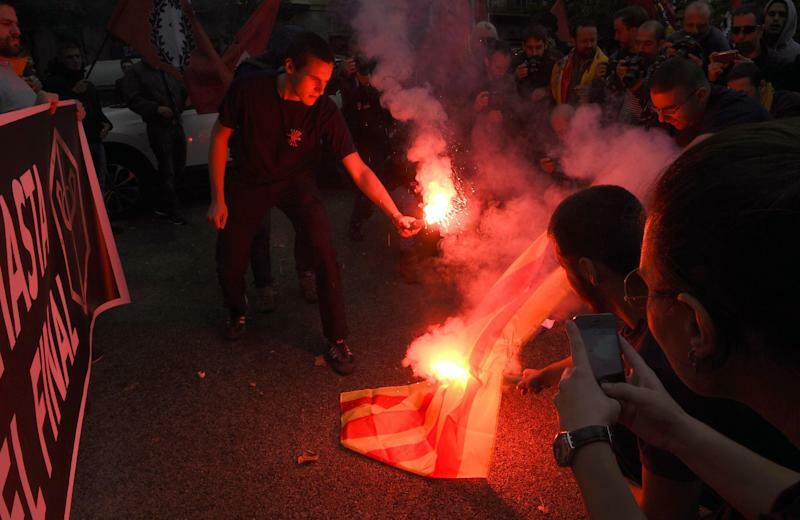 Barcelona (AFP) - Catalonia's nationalist government prepared Monday to step up its secession drive after more than two million people voted in a symbolic independence referendum which Spain's central government dismissed as "useless". The head of the Catalan regional government Artur Mas called Sunday's vote, which was ordered blocked by the constitutional court at Madrid's request, "a total success" after the overwhelming majority of those who took part supported independence. "The people of Catalonia have made it very clear that we want to govern ourselves. It is an old aspiration, which dates back centuries and remains perfectly alive," he added in Barcelona after polls closed. The Catalan government said Monday a total of 2.3 million people had taken part in the vote, surpassing its initial estimate of 2.25 million, despite legal challenges and objections from the central government. The vast majority of those who took part, 80.7 percent, voted for independence, it added. 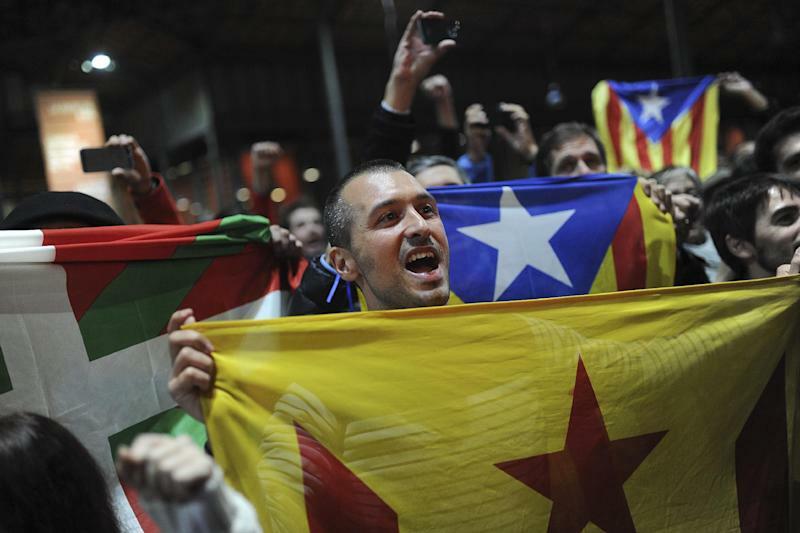 Anti-independence parties boycotted the referendum, which was organised by thousands of pro-independence volunteers, saying the results were skewed in favour of a break from Spain. 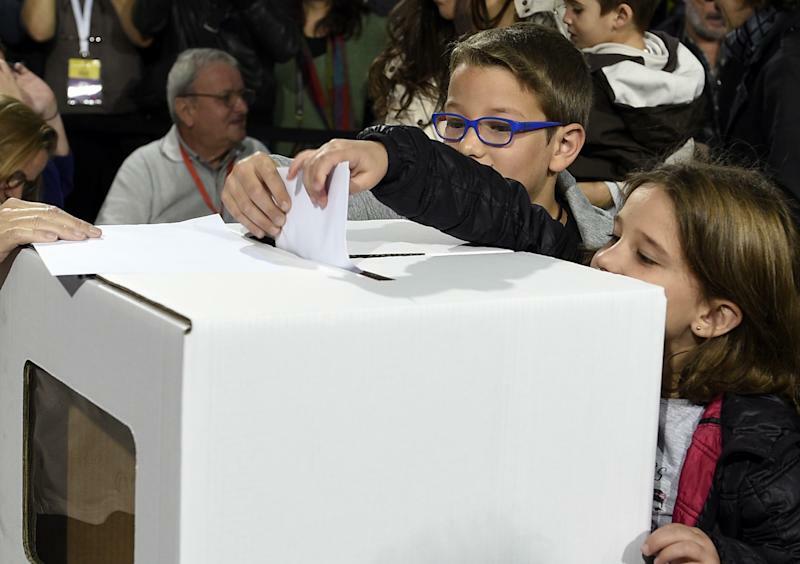 There was no official electoral roll but the regional government said 5.4 million Catalans and resident foreigners aged 16 and above were eligible to vote. Mas said his government would now push to hold an official referendum and would seek international support to help persuade the Spanish government to allow it to go ahead. Analysts said the turnout did not show there was enough support for outright independence but it strengthened Mas's hand in his showdown with Spain's Prime Minister Mariano Rajoy. "If we see this as a five-set tennis match, yesterday was the first set which Mas won. Now starts the second set and it depends on Mariano Rajoy," said Gabriel Colome, political science lecturer at Barcelona's Autonomous University. The total number of votes in favour of independence was less than the number cast in the last regional elections in 2012 for the four Catalan nationalist parties which called the referendum, he added. "They expected to get much more. This means that in a hypothetical real referendum they have a problem," Colome told AFP. If Mas opts to hold early elections, the symbolic referendum results indicate that nationalist parties will not be able to secure a majority in the regional assembly that would allow them to unilaterally declare independence as some have proposed, he added. Spain's Justice Minister Rafael Catala dismissed the vote as "fruitless and useless" and said it was "devoid of any kind of democratic validity". State prosecutors were continuing to investigate whether Catalan authorities breached court injunctions by opening polling stations in schools and other public buildings, he added after the polls closed. The leader of the Catalan branch of Spain's ruling conservative Popular Party, Alicia Sanchez Camacho, urged the authorities to take action against Mas over the referendum. "Those who violate the law have to face the consequences," she told a news conference in Barcelona. Mas had originally planned to hold an official yet non-binding vote on independence, inspired by the referendum held in Scotland in September which was authorised by Britain and which resulted in a "No" vote. Asked about Catalonia's symbolic referendum, British Prime Minister David Cameron said London wants Spain "to stay united". "Our belief about referendums and things like that is these things should be done through the proper constitutional and legal frameworks. They should be done within them, and not outside them," he added. Demands for greater autonomy have been rumbling for years, but the latest bid has pushed the issue further than ever before.